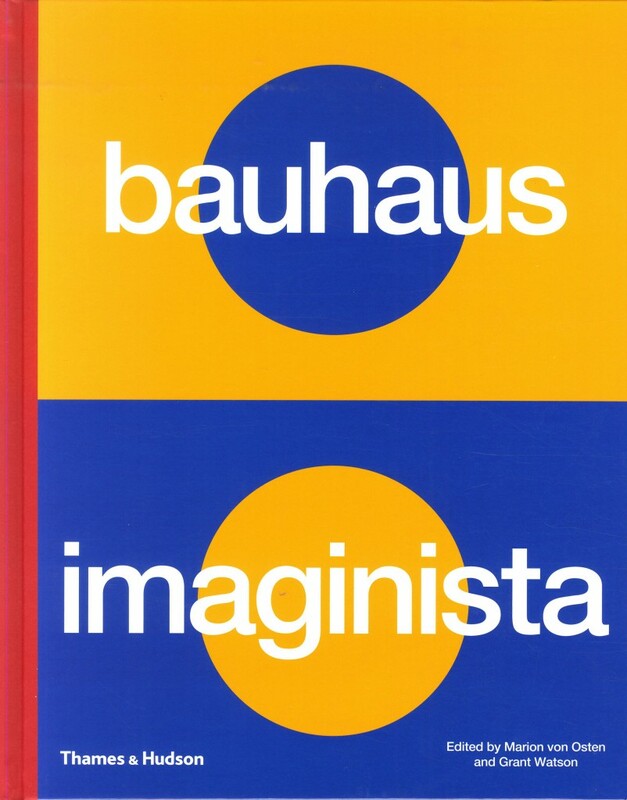 Bauhaus Imaginista is a major international project marking the centenary of this fascinating and popular school, which championed the idea of artists working together as a community. The Bauhaus reconnected art with everyday life, and was active in the fields of architecture, performance, design and visual art. Its original teachers included such renowned figures as Paul Klee, Wassily Kandinsky, Laszlo Moholy-Nagy and Josef Albers. Placing a rare emphasis on the international dissemination and reception of the Bauhaus, this book accompanies a touring exhibition, and presents four chapters that extend from Bauhaus education to the school's diverse history beyond Europe. Rethinking the Bauhaus school from a global perspective, it sets the school's entanglements against a century of geopolitical change. The reader is taken to art and design museums, campus galleries and art institutes in India, Japan, China, Russia, Brazil and the United States, as well as Berlin. London, 2019, 30x24cm, 312pp. illustrated, Hardback.